All of us are looking forward to make India prosperous. This dream will come true only when the organization grows. Abhinav Education society has a zeal to grow. 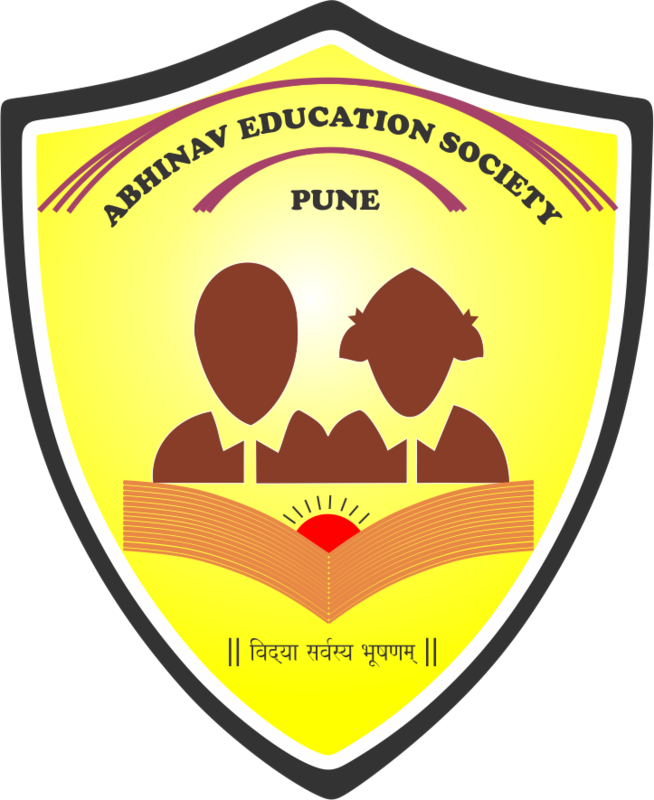 Abhinav Education society is an institution which is progressive and futuristic. It is promoting high quality education by employing innovative methodologies to promote learning. With high class infrastructure and constantly upgrading education system we promote quality education by employing innovative methodologies and quality staff to promote learning. It is registered under Society’s Registration Act 1860 and Public Charitable Trust Act 1950. All of us are looking forward for making India prosperous. The continual development of engineers who are successful in their work and their personal lives will serve as our challenges for the foreseeable future. We accept and responsibility with pride. It believes in setting up educational institutes imparting knowledge with adequate and appropriate infrastructural facilities.